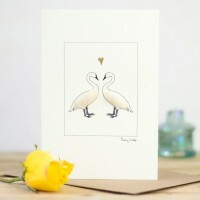 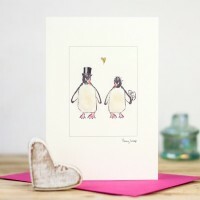 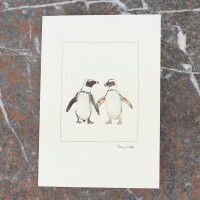 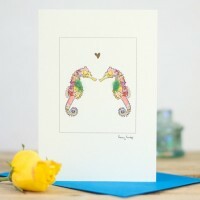 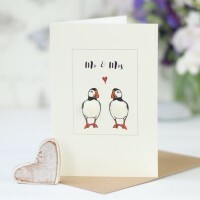 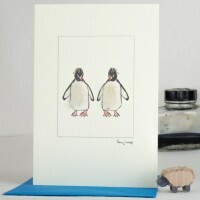 A range of unique handmade greeting cards featuring designs with a watery and beach theme. 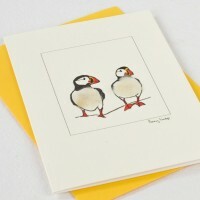 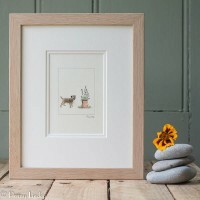 Each design is printed from an original ink sketch by Penny Lindop, and hand finished in Norfolk using real sheep's fleece. 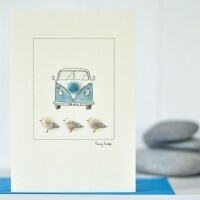 Camper Van & Gulls Card Our beautiful handmade camper van & gulls card featurin.. 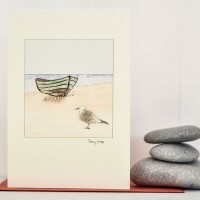 Fishing Boat & Gull Card Our beautiful handmade fishing boat & gull card features a s..